This is a unit in Glenorchy, 7010 with 3 bedrooms and 2 bathrooms. In May 2017 this sold for $300,000. Thinking of selling 8/4 Nagle Place, Glenorchy? Get a Free in-depth market appraisal from a realestateview.com.au partner agency. The red outline below shows the neighbourhood around 8/4 Nagle Place and allows you to size up the homes in this pocket to the broader Glenorchy residential area. 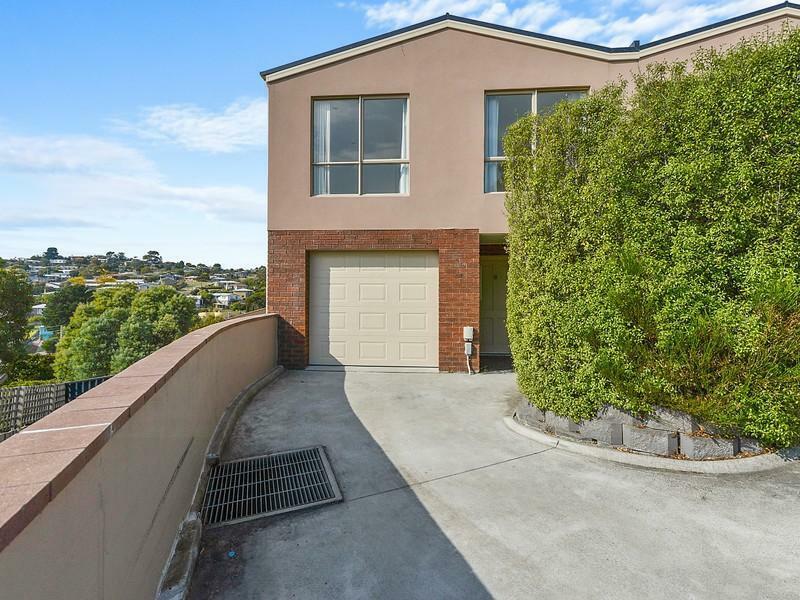 This will help you compare yourself to the rest of the locals and allow you to look over where you and this property fit into the wider area. Lots of people are paying off their mortgages in this part of Glenorchy. The residents in this part of the suburb earn more than the average Glenorchy resident.